I’m a big fan of Star Trek, and the repeated use of the number 47 in TNG and later has been fun to follow. This morning, something made me think of the Battle of Wolf 359 and then I realized there was a “47” reference in there. The number halfway between the “3” and “5” in “359” is 4. The number halfway between “5” and “9” is 7. I heralded the premiere of “Boston Legal” over 4 years ago and have watched it faithfully since. Now that it’s finally done after a short fifth season, I’m going to miss it. The comedy/drama blend, the speeches, the Dynamic Duo, the outrageousness, and the relentless breaking of the fourth wall all made for entertaining television. Many episodes contained excellent social commentary as well. I hope there’s some future for “Alan Shore” that we get to see. I can’t get enough of Shatner; he’s got a new interview series on Biography Channel that I’ve started watching: Shatner’s Raw Nerve. I’ve got less time for TV these days, so shows that aren’t entertaining me are getting the boot. The first of this season is Heroes. It’s going absolutely nowhere and has too many characters. I’ve been checking out BBC America’s Torchwood, but it’s turning out to be more “fi” than “sci”. Might give it one more episode. Why would a network affiliate bit-starve their flagship HD content to broadcast SD subchannels? That’s what WHP is doing. I used to chalk up macroblocking during CBS football games to the network’s transmission capabilities, but after years of following NFL HD discussion on AVS Forum I’m convinced that the games would look fine if WHP would either get rid of their SD subchannel (who’s watching it?) or bit-starve it and leave plenty of bandwidth for the HD content. I can forgive a little macroblocking during live fast-motion football shots, but when I see it in pre-recorded dramas like Numbers I think WHP (owned by Clear Channel) doesn’t really care what their programming looks like. On the forums, CBS is praised for their HD NFL coverage over NBC, Fox, and sometimes ESPN. However, the picture we’re getting in Harrisburg is being compromised by WHP. I’m definitely interested in the over-the-air set-top-box (OTA STB) coupons that the government will be distributing to assist with the DTV transition. Namely, what kind of antenna and placement will be required for adequate reception with the boxes, and what kind of outputs will the boxes in the estimated price range have? The documentation is geared towards a box designed to connect to an analog standard-definition set via coax or composite video/audio, but I’m wondering if mid-tier (s-video, optical audio) and higher-end (component video, HDMI) options will be available and eligible for the coupon. With most of the HD programming we watch delivered by broadcast networks, I can’t help but think of investing in an over-the-air alternative to Comcast’s HD DVR service. 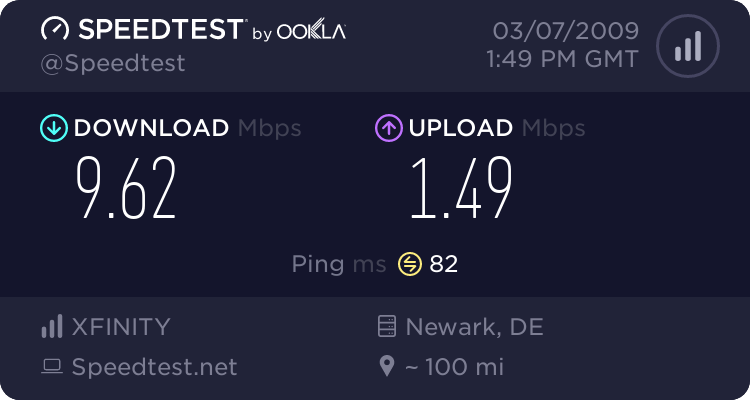 Like other Comcast services, it never seems to get cheaper. 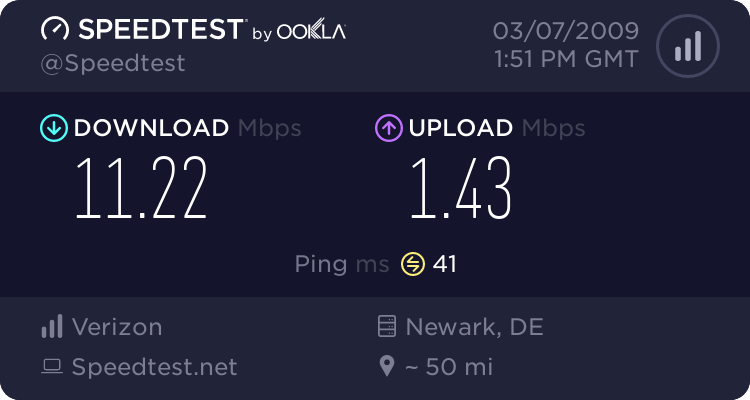 Two HD OTA STBs connected to an HD Tivo or similar unit (or a carefully-crafted media PC) might seem like a lot of money in the short term, but after a year or two of Comcast bills are avoided, it would probably pay for itself. Update (10/19): I had thought WHP had two SD subchannels, one for weather and one for MyNetworkTV, but was mistaken. They have just one SD subchannel for MyNetworkTV. I’ve edited my previous comments. Now that the 2007 NFL schedule is out and the doubleheader networks for each week are known, I figured I’d look at the schedule and attempt to determine what Sunday afternoon games will be shown by the Harrisburg area’s local CBS and FOX affiliates. I think it’s kind of pointless to predict all the 4pm games during the “flexible” portion of the schedule (weeks 11-17, starting Sunday, November 18th), so I’ll only attempt to predict the currently-scheduled 4pm games that involve regional teams. For these predictions I’m assuming that we’re designated a secondary market for the following teams, in the following order: Baltimore Ravens, Philadelphia Eagles, Washington Redskins, and Pittsburgh Steelers. I’m also taking into account that traditionally our CBS affiliate (and presumably our FOX affiliate) will show a Steelers game in favor of a conflicting Ravens home game. (Reference.) There are surprisingly few Ravens/Steelers conflicts this season. Combine that with the fact that both local teams’ divisions are playing the AFC East, and you’ve got one happy Buffalo Bills fan here. 8/20: I’m going to update this entry occasionally to keep track of my accuracy. I’m also going to note which games were available in HD. Great to see a new Heroes episode tonight, but did anyone else get the huge Watchmen vibe during Nathan and Linderman’s conversation? Showing influences by giving nods to prior art is cool, but the plot Linderman revealed seemed to me to cross well into “imitation” territory. I find it interesting that the Heroes wiki doesn’t currently have any references to “watchmen“. Here’s the earliest reference I could easily find in Google to someone that raises the same question. And here’s an article that would have spoiled it for me had I been looking for spoilers before watching this week’s episode. …Because that night the Bills will be hosting Monday Night Football! They are scheduled to play Dallas to cap Week 5 of the 2007 NFL season, in their only non-1PM-Eastern game (so far). I can’t believe I just found out about the airing of remastered ST: TOS episodes after visiting StarTrek.com last week, but that’s life. I checked out the my first one last night, “Space Seed“, one of the greatest Original Series episodes (it spawned Star Trek II: The Wrath Of Khan). I couldn’t tell from the FAQ whether we were going to be able to see it in HD or 16:9, so I recorded it from WLYH-DT. The episode was 4:3 windowboxed, and I couldn’t tell if it was HD. I assume it wasn’t. However, the episode looked gorgeous, and the digitally-rendered space scenes and opening montage weren’t distracting at all. The credits had the same look and feel as the original. The cleaned-up filmstock was noticably colorful, and even the ending credits were faithful. I’m recording WHP-DT‘s showing late tonight to see if it’s in 16:9 just in case. After that, I’ll subscribe to one of the weekly showings so that I can re-enjoy all these great episodes. I just wished I’d noticed them sooner! They’ve been airing one per week since last September! Update (3/5): WHP-DT showed last week’s episode, “The Paradise Syndrome”, in 4:3 last night, even though Comcast’s guide expected “Space Seed”. I just watched the beginning. I’ll watch the rest of it later and will subscribe to WLYH-DT’s weekly offering since they seem to be following the published schedule.